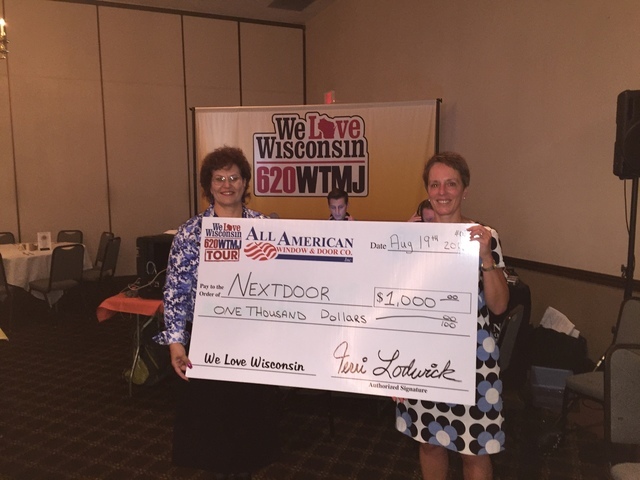 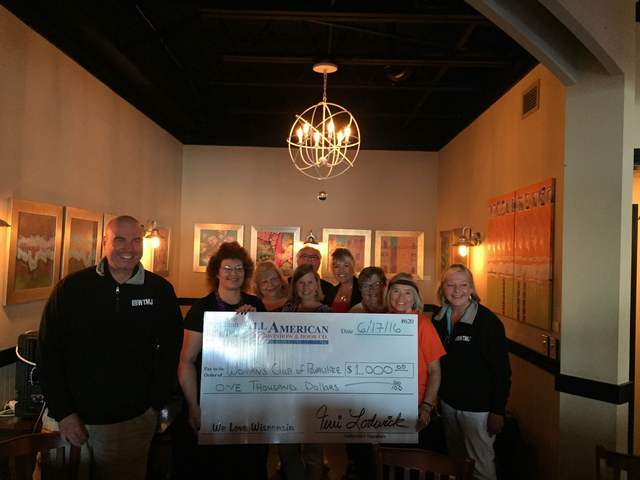 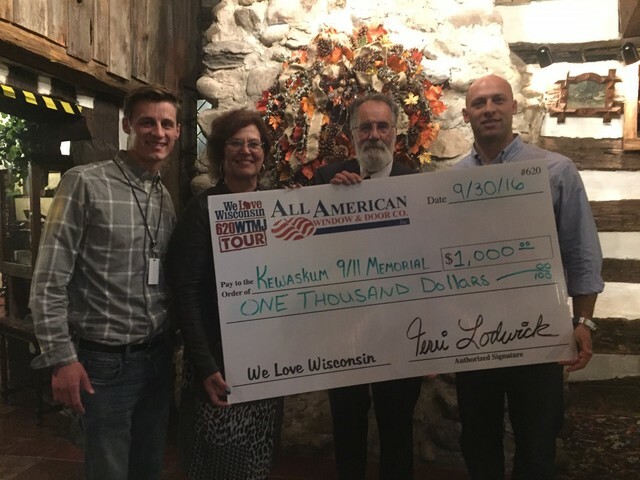 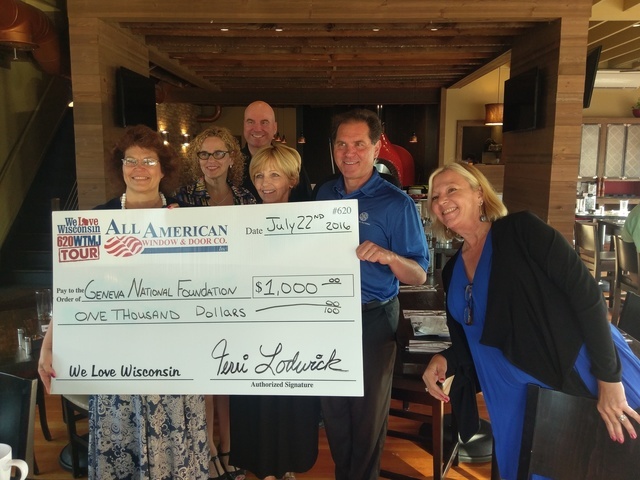 We Love Wisconsin Tour is in Pewaukee! 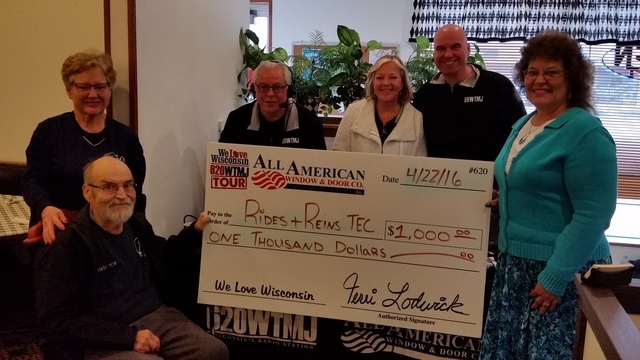 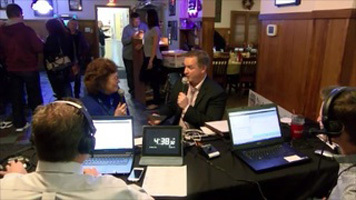 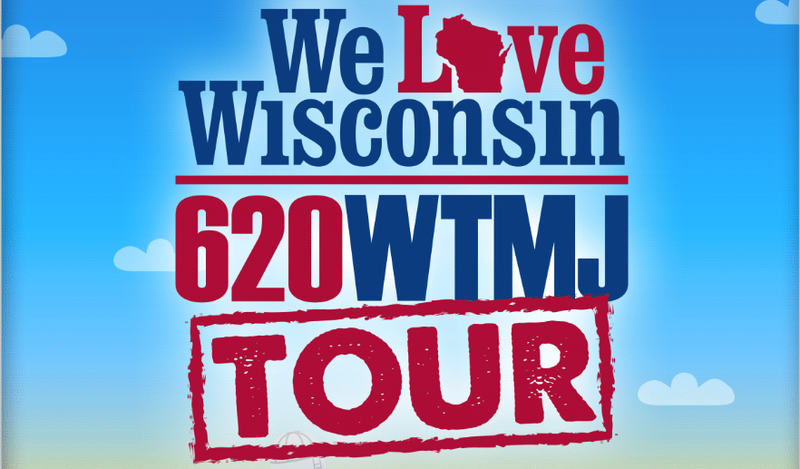 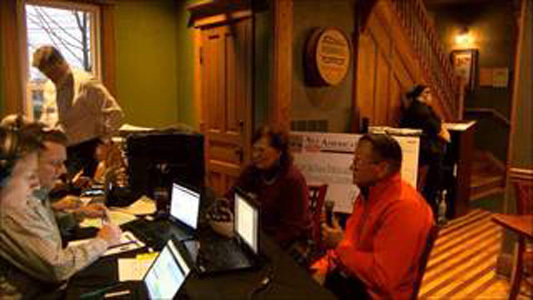 All American Window & Door We Love Wisconsin Tour is live from Slinger! 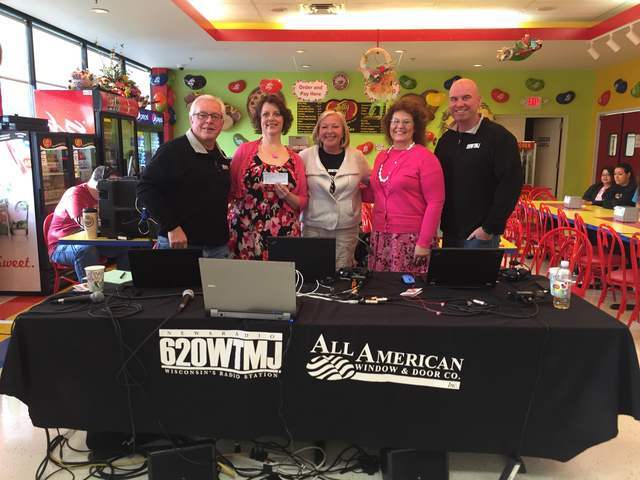 All American Window & Door We Love Wisconsin Tour is in Hales Corners!